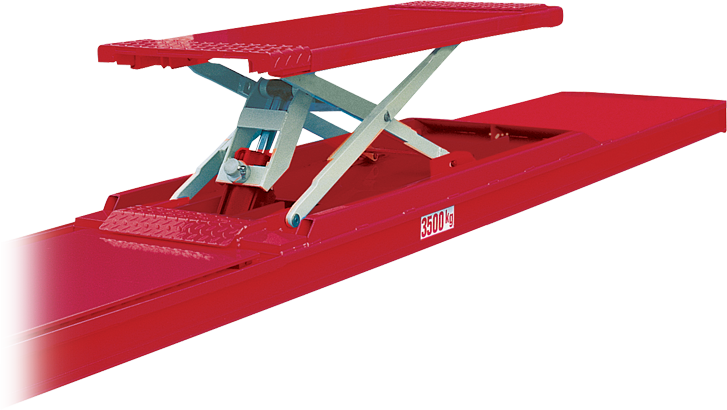 Lifts for wheel alignment with front recesses for turntables and rear slip plates. 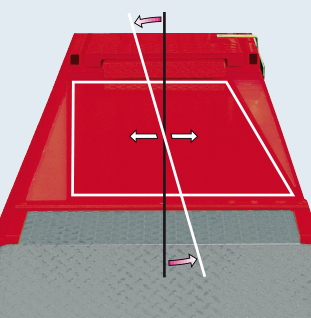 Rear slip plates with pneumatic locking in true position, angular and transversal movements in both directions. 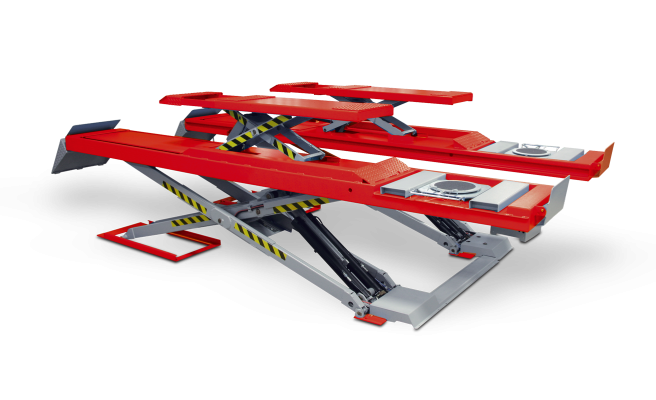 Built in wheel free lift with adjustable extensions to optimise vehicle loading. easy access including cars with low spoilers. Limited length.